Feel the invigorating rush of grapefruit and mint scent while this lightweight, body-boosting formula for volumizing hair delivers luscious bounce. 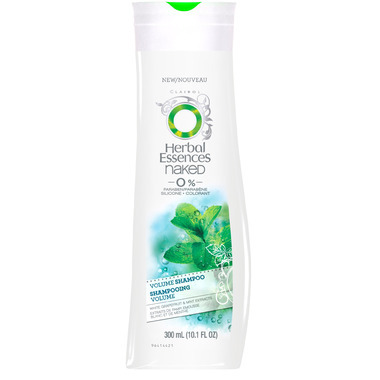 After using the shampoo for volume, also try Herbal Essences Naked Volume Conditioner. Application: Lather up, rinse and bare your body.